The bad guys are at it once again and now have a new slick way of stealing your login credentials, by sending you an invite via email to open a SharePoint document. The link(s) takes you to an actual SharePoint page where you will see a OneDrive prompt. This prompt will have an “Access Document” link in it – don’t click this link! Whenever you’re submitting login credentials to any site, make sure to check the URL of the page for accuracy. Also, remember to always hover over links to see where they are taking you. 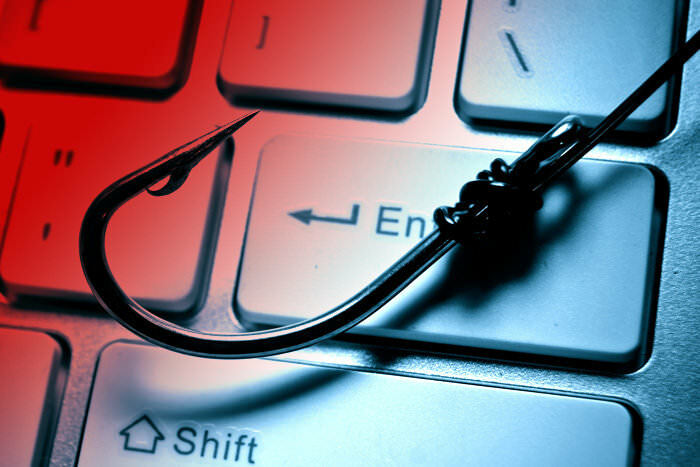 You the Friendly Office 365 user receives the malicious email –Often the use of URGENT or ACTION REQUIRED to instill a sense of immediacy to respond. The email contains a link to a SharePoint Online-based document. The link directs to SharePoint – Attackers are using true-to-form SharePoint Online-based URLs, which adds credibility and legitimacy to the email and link since the user is being directed to a known-good hosting site. You are then shown a OneDrive prompt – The SharePoint file impersonates a request to access a OneDrive file (again, a known cloud entity), with an “Access Document” hyperlink that is actually a malicious URL, as shown below. You are then presented with an Office 365 login screen – Here is where the scam takes place. Using a very authentic-looking login page where the cybercriminals harvest the user’s credentials.